Sometimes, I like causing trouble. So whenever people ask me who is the most influential TV journalist of the modern age, I never say Edward R. Murrow or Walter Cronkite. I always say Barbara Walters. That’s because she pioneered the mixture of emotion and news, serious and celebrity, personal and political that drives every modern TV news program, from the today show and 20/20 to Nancy Grace, Access Hollywood and beyond. On my Sunday Floridian page devoted to blog-like items about media — It’s also called The Feed — I presented a necessarily shortened interview with the 78-year-old master. But when I called a swanky hotel in Miami to ask about her roots in journalism (the excuse was promoting her new memoir, Audition), I got a lot more than three one-paragraph answers. And I even got a compliment for my questions from a woman once called the mistress of the impertinent question. 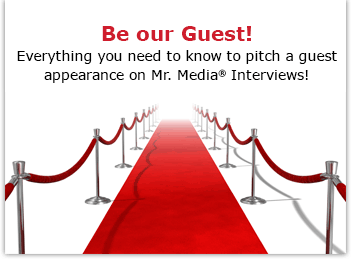 Specifically, I wanted to know about the celebrity interview special that started it all; a sit down with Barbra Streisand, her then boyfriend, hairdresser Jon Peters, and President-elect jimmy Carter and his wife. 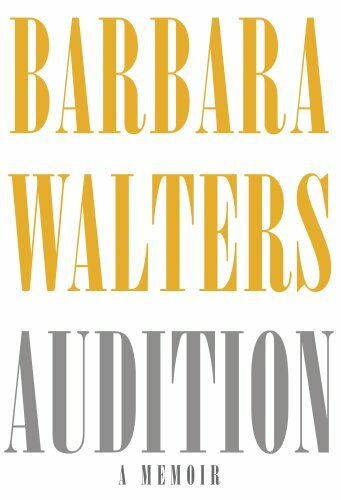 Order Audition: A Memoir by Barbara Walters by clicking on the book cover above!